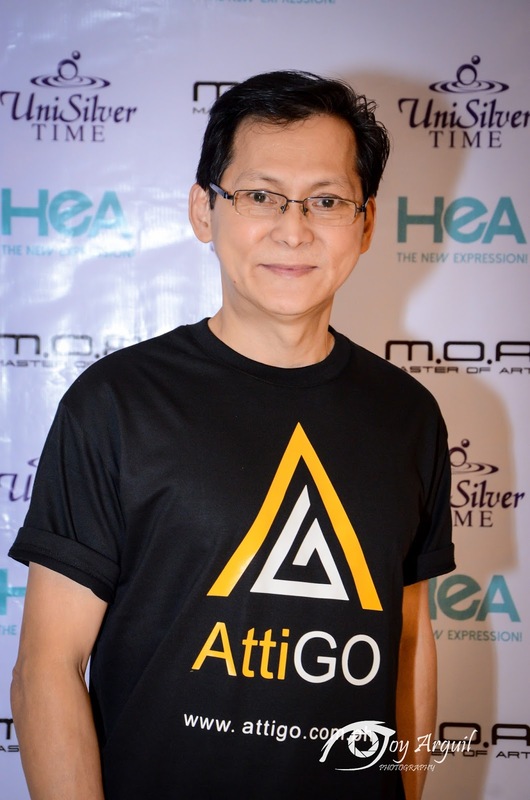 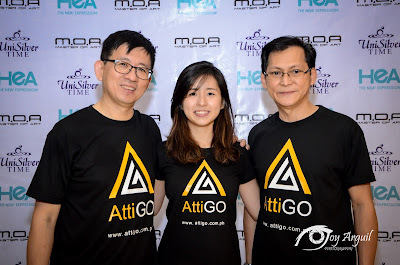 - AttiGO is staryed midyear of 2016 and is developed by Chronotron Inc.
- With the current trend of going online, AttiGO is created with a vision of providing quality products of brands and better aftersales service for Filipino consumers. 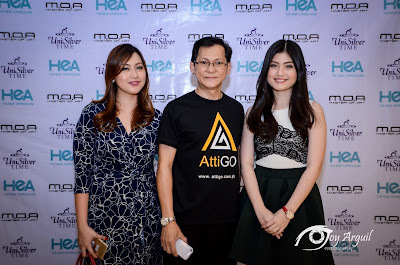 - AttiGO provides customers a better shopping experience and retailers with simple and direct access to large customers / market in the Philippines. 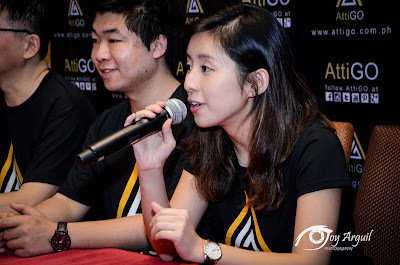 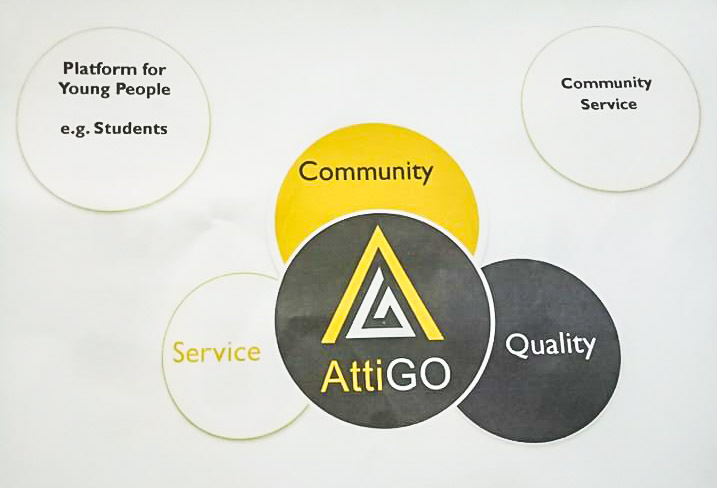 - AttiGO does not simply focus on online shopping, but highly stresses on paying back to the society as well.